Feeding Crane kung fu is part of the crane family of kung fu systems from Southern China. White Crane kung-fu was originally developed by Fang Qiniang. Fang was taught Sholin by her father and legend says that after trying and failing to drive away a crane with her pole she was inspired to develop the White Crane style. Her system eventually developed various different iterations- Flying Crane, Sleeping Crane, Calling Crane, and Feeding Crane among them. Originally from Fujian province, Feeding Crane was brought to Taiwan in 1927 by Lin De-Sun. 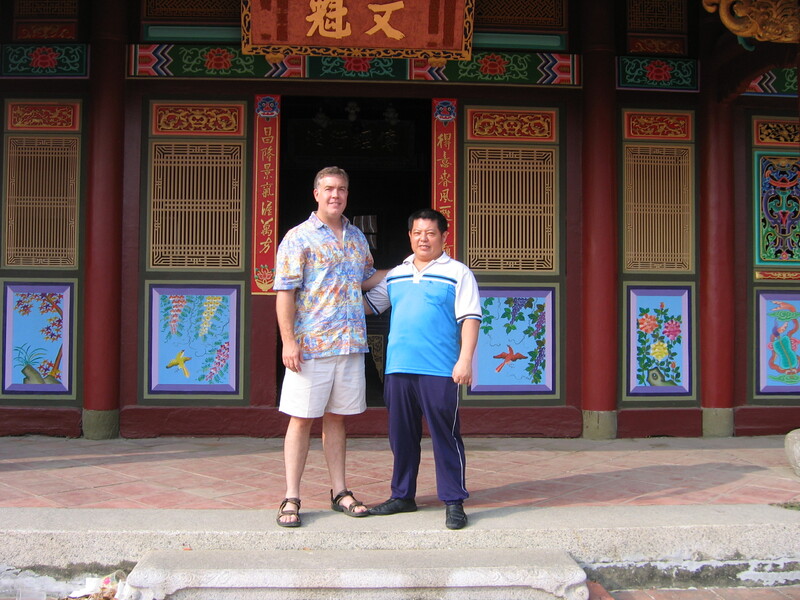 Lin sifu was asked by Liu Gu to teach him, and in return Liu Gu set Lin sifu up with a house and servants as part of his tuition. Lin sifu was killed by the Japanese occupational government in the late 1930s and Liu Gu became the successor of the Feeding Crane system. He passed this on to his son, Liu Guo, and Liu Guo to his son, the current inheritor of the system, Liu Chang’I. Since its development in Taiwan Feeding Crane has died out in mainland China (though Liu sifu’s uncle has taught in Fuchow at the invitation of the Fuchow martial arts association, and Liu Chang’I has started teaching students there as well). In Taiwan the Liu family Feeding Crane is known for the power of its techniques, power that is demonstrated in part by the “thunder” of practitioners’ bodies- the deep thumping sound the system’s fajing (sudden release of power) creates in the body as techniques are done. The current inheritor, Liu Chang’I sifu, comes to the US annually to teach his system, spending a week or two in the Boston area every year. He was originally brought to the US by Kimo Wall sensei, in 1996. Members of the Kodokan Boston dojo trained with him on that visit, but really began training regularly with him in 2006. 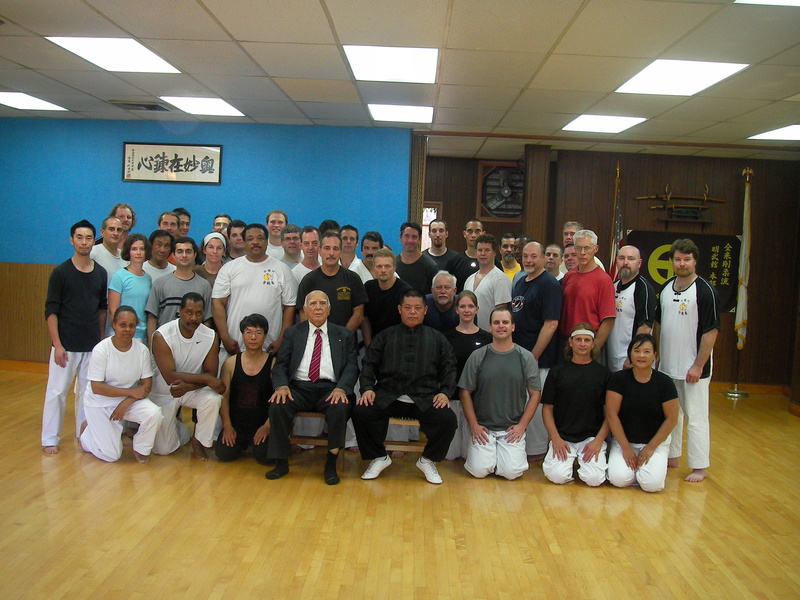 Currently, we train Feeding Crane together with members of Anthony Mirakian sensei’s dojo, in Watertown, MA. That relationship is emblematic of our Crane practice- hard training that brings its practitioners together. Fred sifu also occasionally teaches seminars on Feeding Crane here in the northeast, and has occasionally taught around the US and in Canada.